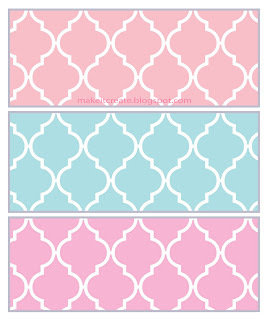 We just added a few new iPhone and iPad backgrounds over at our other site Make it...Create! 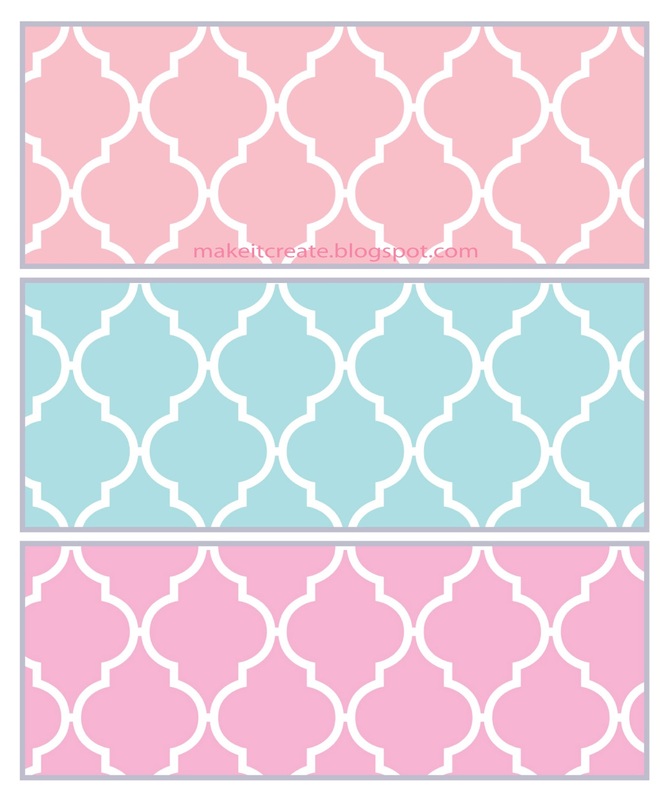 Light Rose, Aqua, and Pink! These can be used on your home screen or lock screen, and each background comes sized to iPhone or iPad...just save the one you need! 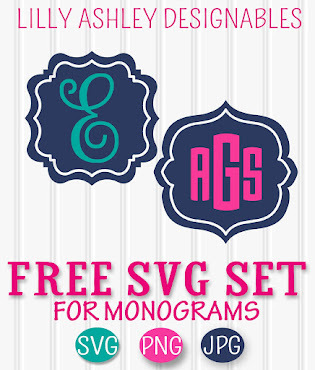 Lots of colors in chevron, quatrefoil, stripes, and even solids! 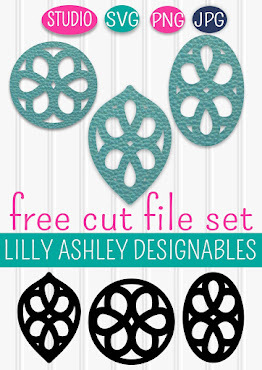 Click HERE to head to Make it...Create to grab a freebie background for your iPhone or iPad! Stay tuned for today's crafty finds and recipe finds!